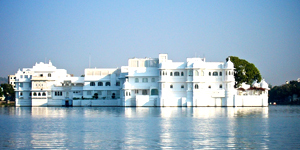 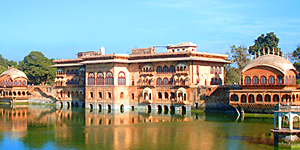 Bikaner is a historic city, which should be interesting to travel to while you are in Rajasthan. 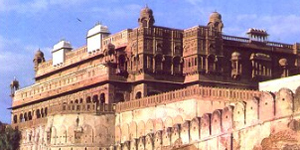 The history of Bikaner reveals that the fortified city of Bikaner dates back to the 15 th century. 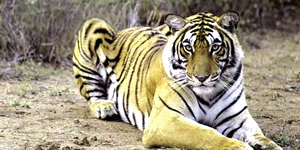 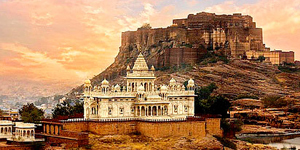 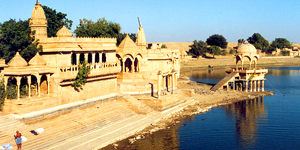 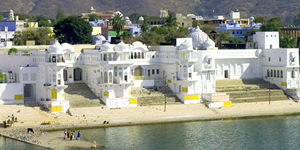 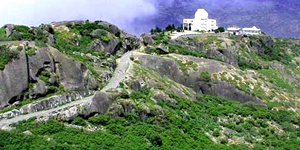 Travel in Jaisalmer is an enchanting experience for the traveler. 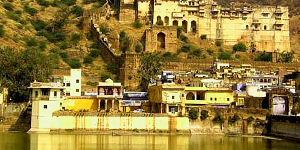 Travel in Jaisalmer will include visiting the marvelous Jaisalmer fort and the havelis of the rich merchants, walking through the lanes and by-lanes of the small city, an adventurous ride on the camel and camping in the desert.